This thing is actually a handy recorder. Great if you want to bring it around and record sounds, or for lectures etc. The overall sound quality is definitely high quality, but the price point, I feel, does not quite suite the product, although the features are jam-packed. I purchased an H1 for a friend one time, and was told he enjoys using it very much. The H1 is about 1/3 of the price of the H4N! Buy what you know you are going to use, not what you think would be nice to have. This goes for all products. I’ve purchased a lot of equipment jam-packed with features, how ever, I never use the features! This is something I’ve learned the hard way. Purchase the product you need with the features you want, not what you think you may use down the road, although, you can still use that to help you make your decision in purchasing ;). What Features Does the Zoom H4N Have? The H4N has a guitar tuner, it’s an audio interface by itself which allows for recording up to 2 external microphones + the two microphones that are attached to the device itself. That’s 4 tracks to be recorded at once! The pre-amps I must say, are quite powerful, allowing for a very powerful gain signal. When recording, you can get organized by recording to different folders as well. 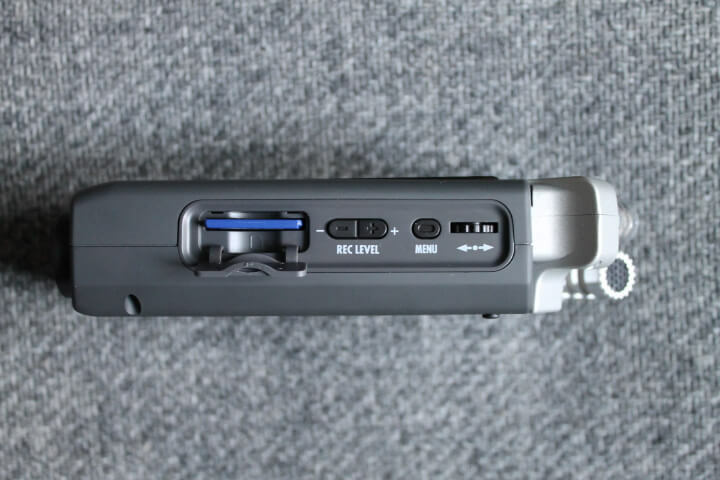 The H4N has a stamina mode to help with longer lasting batteries, and it also allows for 24-Bit recording! (If you’re audiophilish like that ;))! 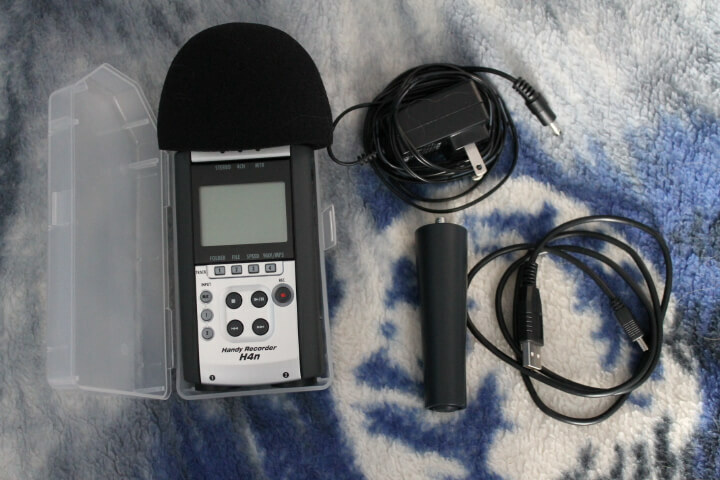 It comes with a memory card, a very nice case, the H4N itself, USB cord, a stand you screw in the back to stand it up, and a wind-block cover for the microphone to help prevent background noise (It actually works very nicely). The hard plastic case could probably take a lot impact before the H4N would be damaged. But one thing about the case, mine doesn’t close very well. When I try to shut the case, the latch keeps opening up! I also thought you may find this video very helpful and informative! 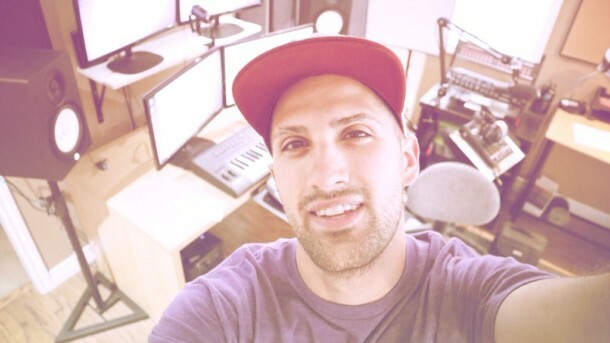 Creating your own sounds sometimes adds that little extra into your songs in a sense that you actually created the whole song, rather than using other sound designers sounds! Ya this thing is awesome. The features are jam-packed, and they’ve given you the flexibility to pretty much do what ever you’d like with it! It can even be used as an audio interface, which hasn’t worked too good on my windows 7 set up. I’d highly recommend getting their H1 version because of the price and the performance would be very hard to notice between the H4N and H1, if at all. 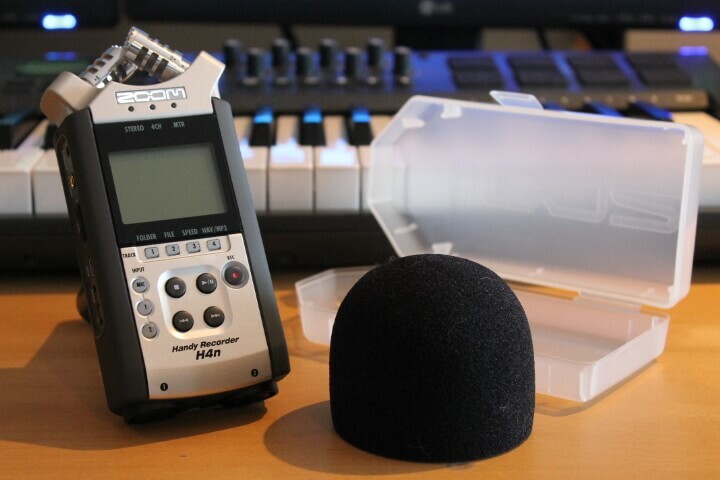 I must admit, when first getting the H4N, it really taught me to watch my levels while recording. It also taught me to be wise in my spending, and pay for what you need, not what you think you’ll need, or just cause it’s expensive, it’s better theory. Always be careful with having your volume too loud, cause once distortion is there, you cannot take it out! But if it’s too quiet, you can always turn up the volume, and if background noise, there’s applications to reduce background noise. 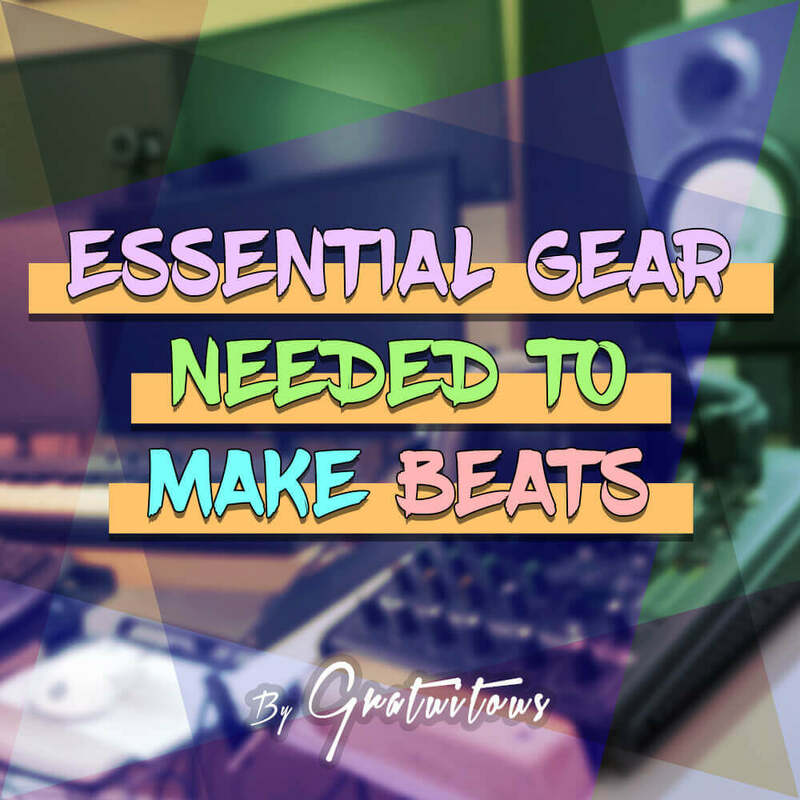 Check out more reviews by Beatstruggles!